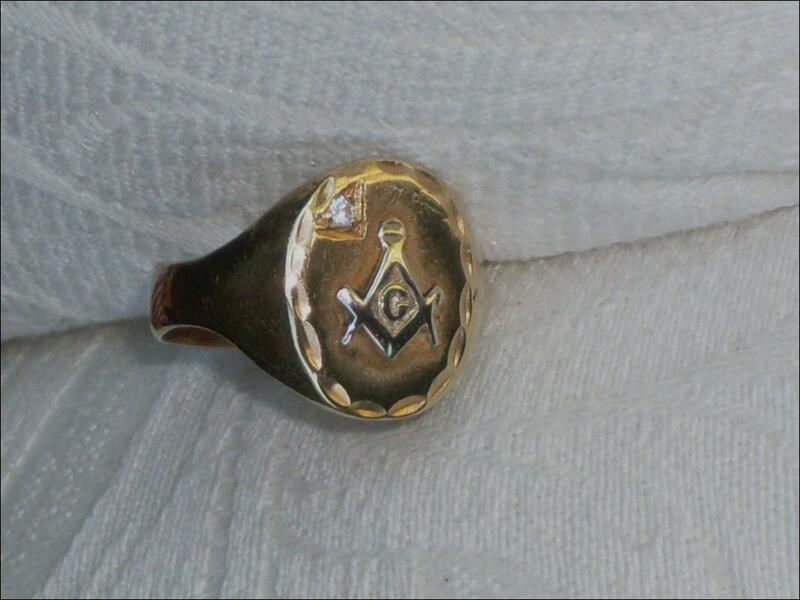 The G in Gold Masonic Ring generally is considered to mean Great Architect of the Universe ; Square symbol + Compass means Always be virtuous in our actions & act wisely. 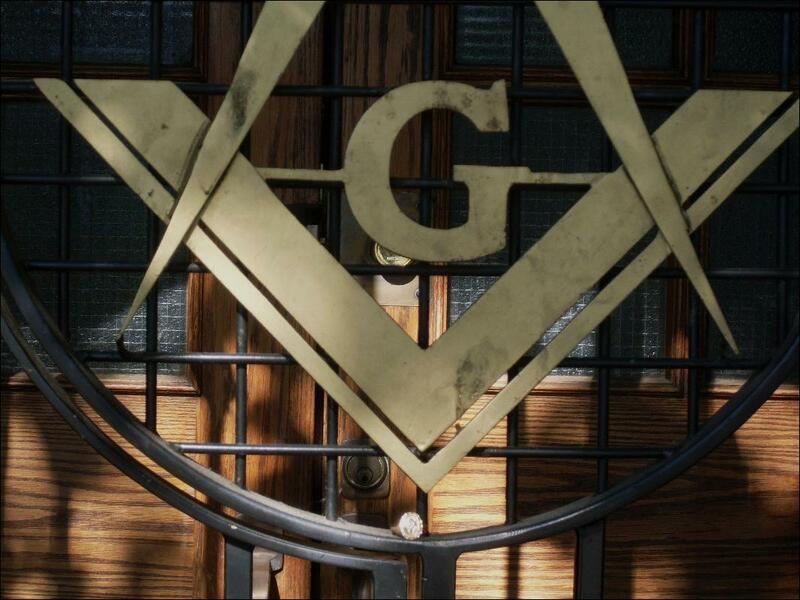 Other way of G means Geometry under Great Architect of the Universe. 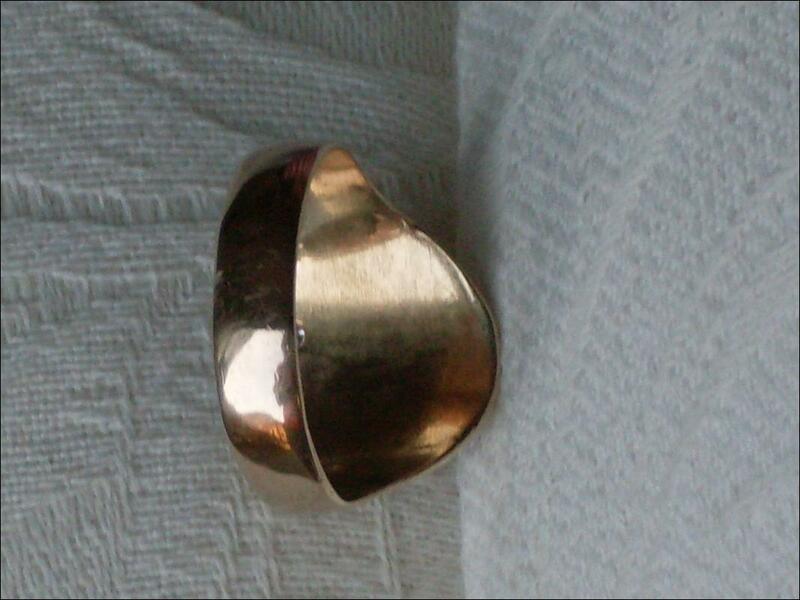 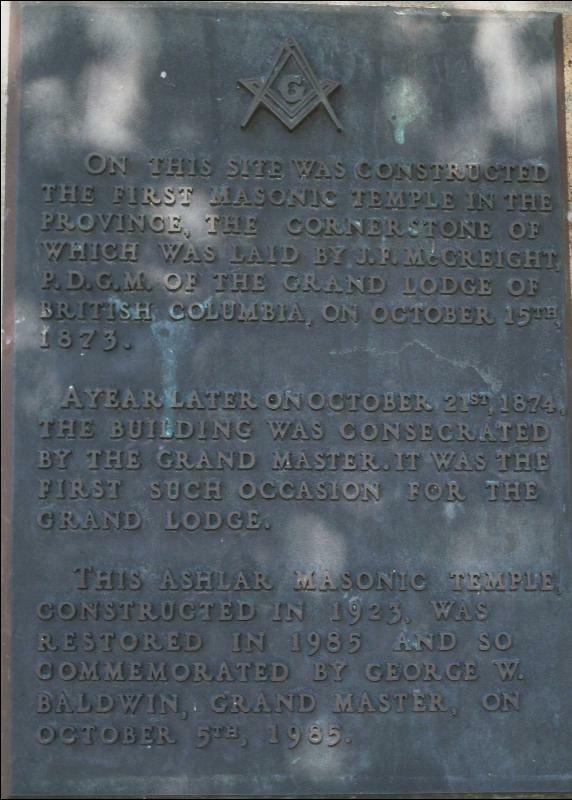 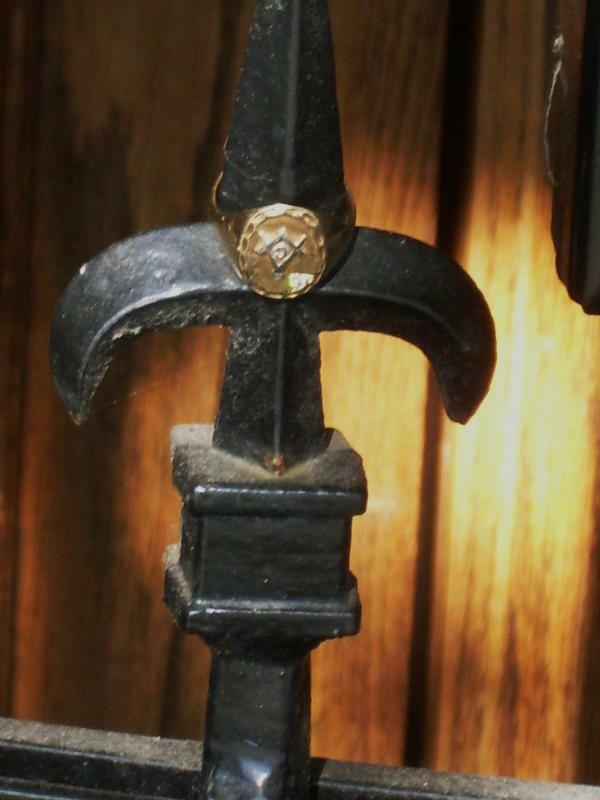 ___This Masonic ring is from a former Mason here in Downtown Nanaimo ; a picture of front enterance of BC Historical Building. 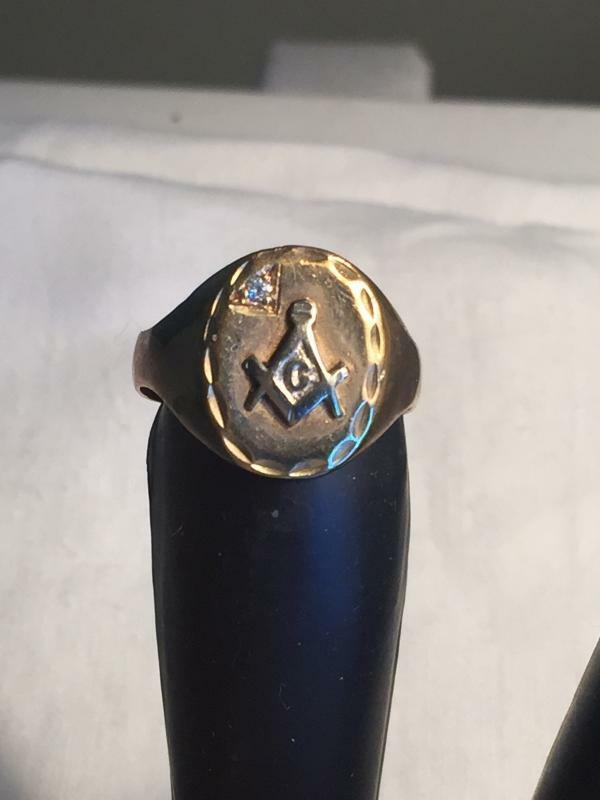 Items Similar To "$10.00 SHIPPING USA + Canada_ Beautiful Vintage Men's MASONIC 10k..."